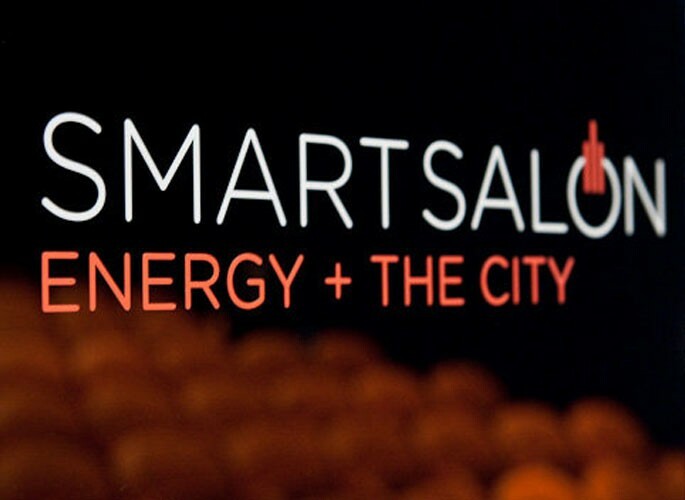 Mercedes-Benz was organically integrated into the custom Smart Salon: Energy + the City that brought the editorial content of the October Smart List issue to life. 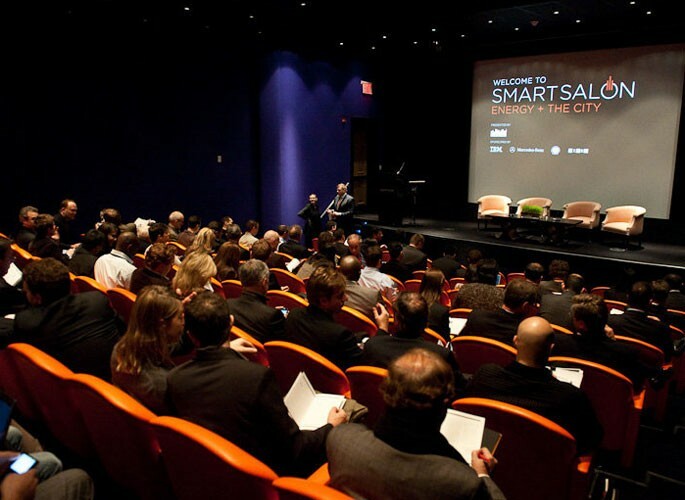 Live: Sascha Simon, Mercedes-Benz USA, and guest John Callister, Cornell University, were incorporated into the Smart Move panel conversation with then WIRED editor, Daniel Roth. 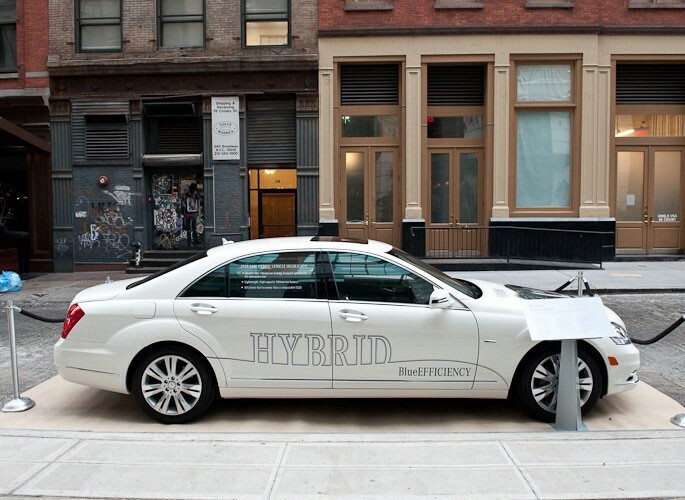 A S400 Hybrid was displayed outside the LEED-certified, Crossby Street Hotel allowing for interaction and demo. 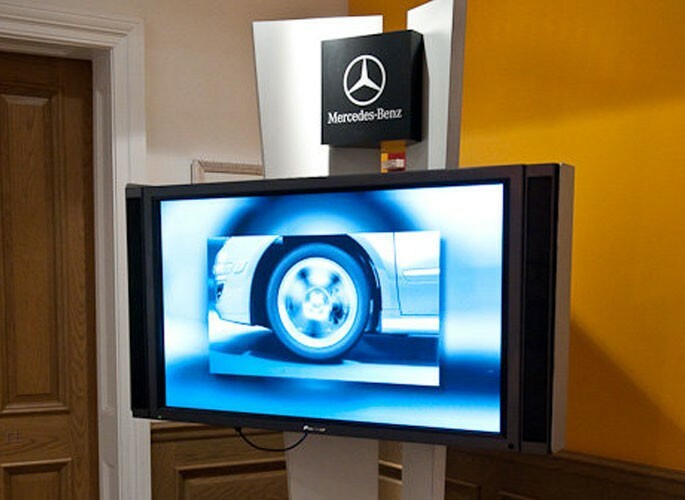 Additionally, an interactive kiosk, signage and video station were featured onsite. 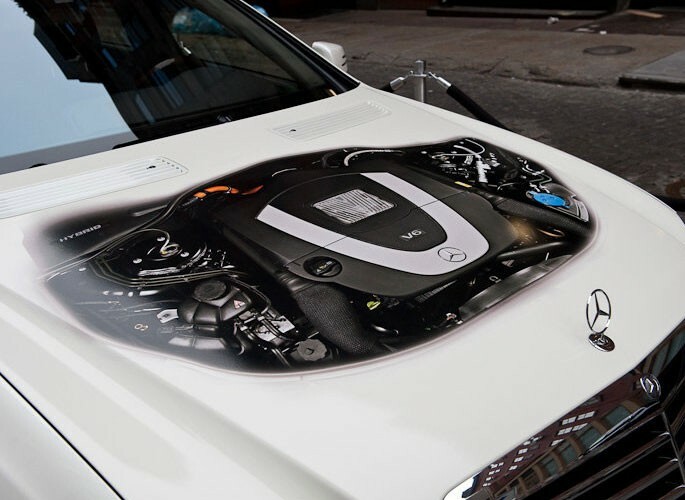 Promotion: Mercedes-Benz received brand integration on key print and email promotional pieces.